Origin worlds and Huttball was available at PAX for people to play. 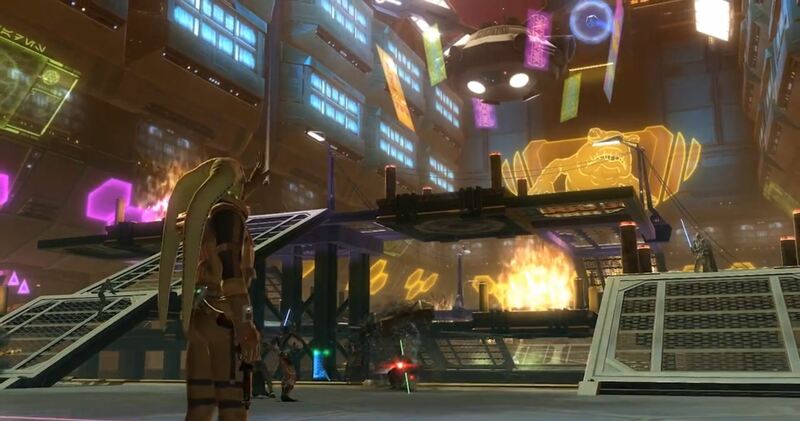 Huttball, according to James Ohlen, is a PVP event that helps on servers with a faction in-balance. It allows for not only Republic vs Empire but also Republic vs Republic and Empire vs Empire. 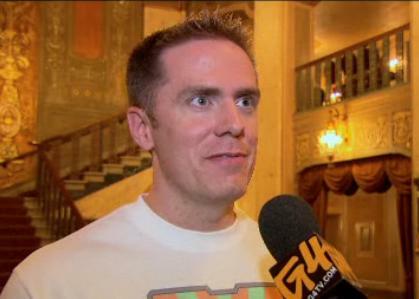 Next, he went on to talk about Operations in The Old Republic. He stressed this will be the hardest content in the game and will require guilds and other members of the community to work together to get through it. One other small mention did stand out, James talked about a possible “server first” race. He mentioned a “race” on servers, to see who can get the Eternity Vault boss down first. Does this mean there will be server first awards? Take a look at the interview and see what you think. Most of this, as with any part of the game, is subject to how testing, especially the beta weekends this month go. Do you like server first awards & do you want them in SWTOR? Let us know in the comments below or in the Corellian Run Radio forums.